Coconut Butter out of a jar? Don't be so basic. 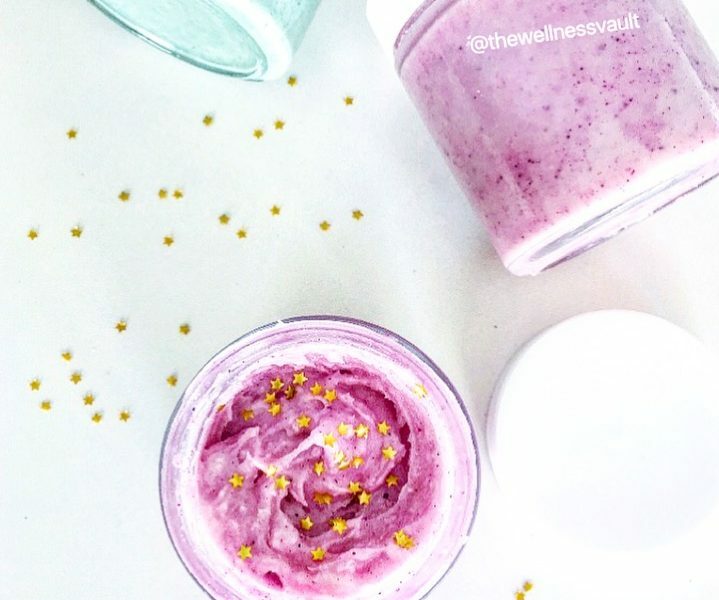 Make your own beauty boosting butters. Looking for a low carb, dairy free Bolognese? 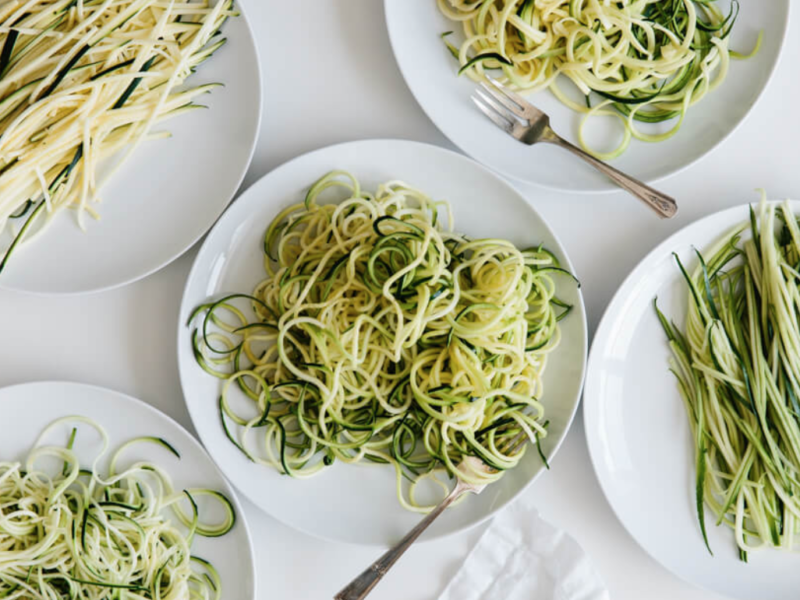 Try this zucchini tofu dish. Ready in under 5 minutes. 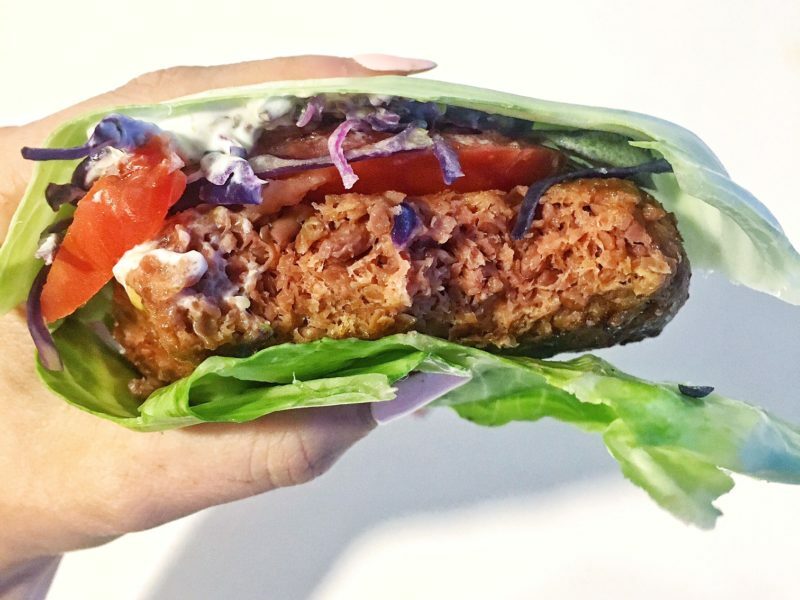 Ready to try this plant based burger that will totally fool you into thinking you are eating a cheeseburger? Who doesn't love Chinese food? 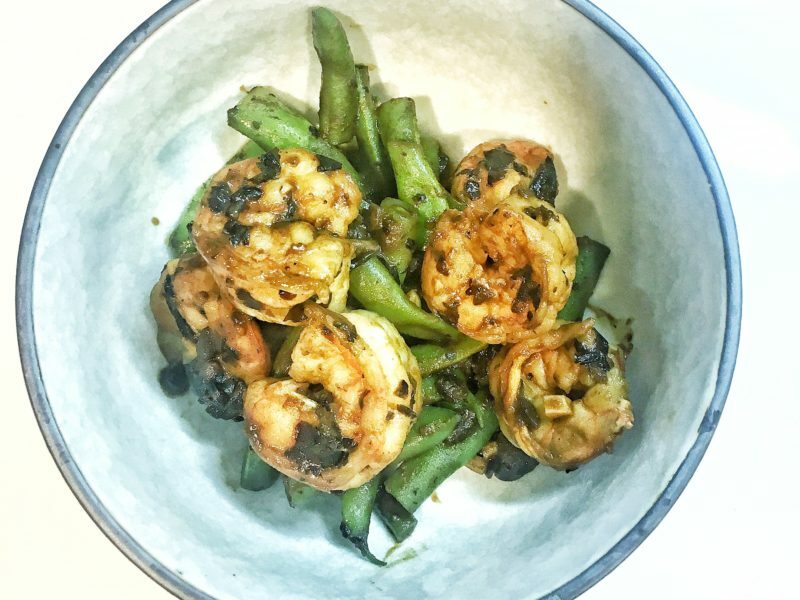 Try this Chinese food recipe for guilt free shrimp with black bean sauce. 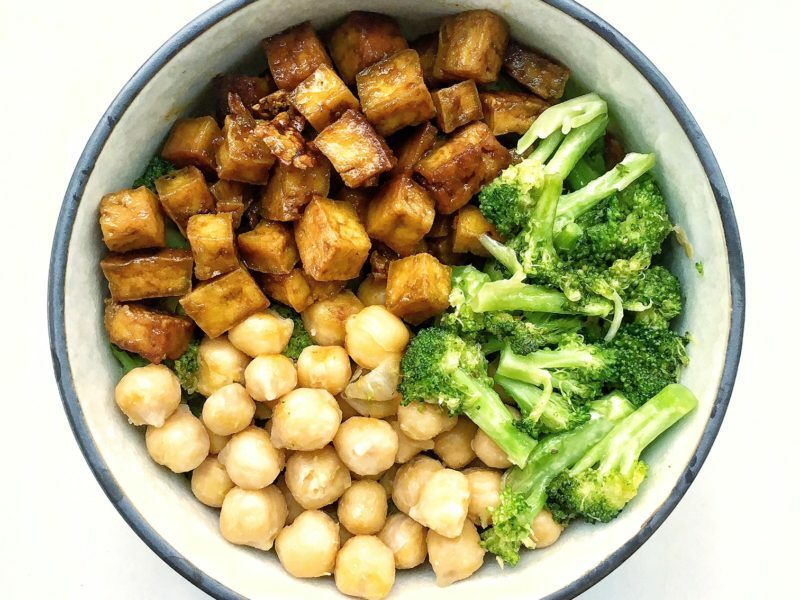 Try this honey soy tofu and truffle "butter" broccoli buddhabowl tonight. 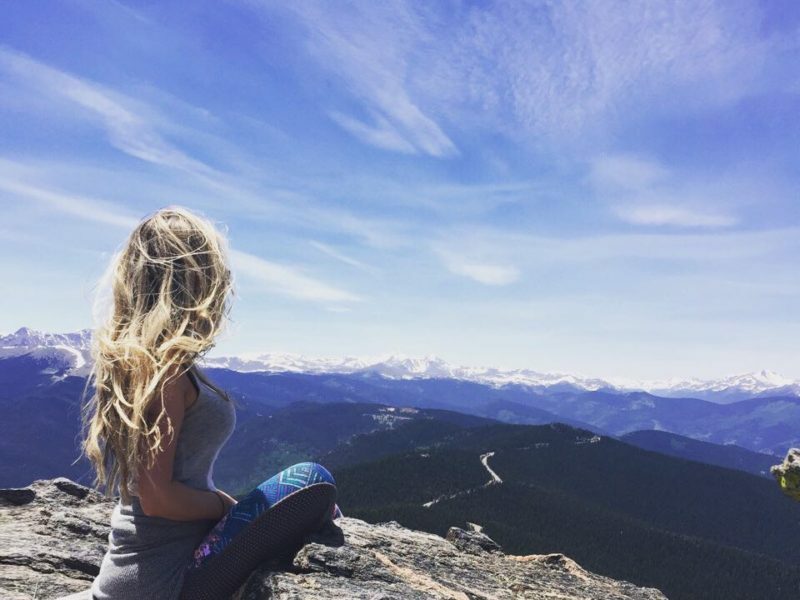 TM seems to be the buzz word du jour but what is Transcendental Meditation really? 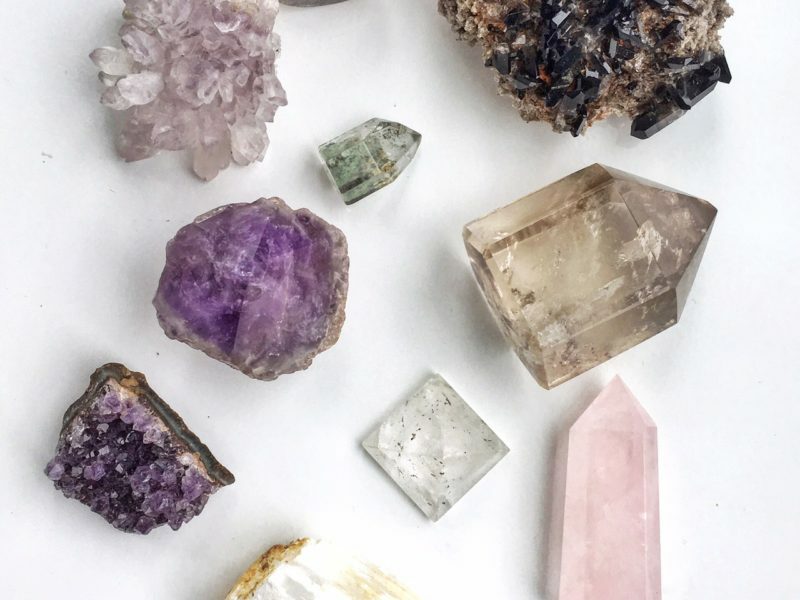 Are you thinking about diving into crystals? Read about how they change energy and decide for yourself. 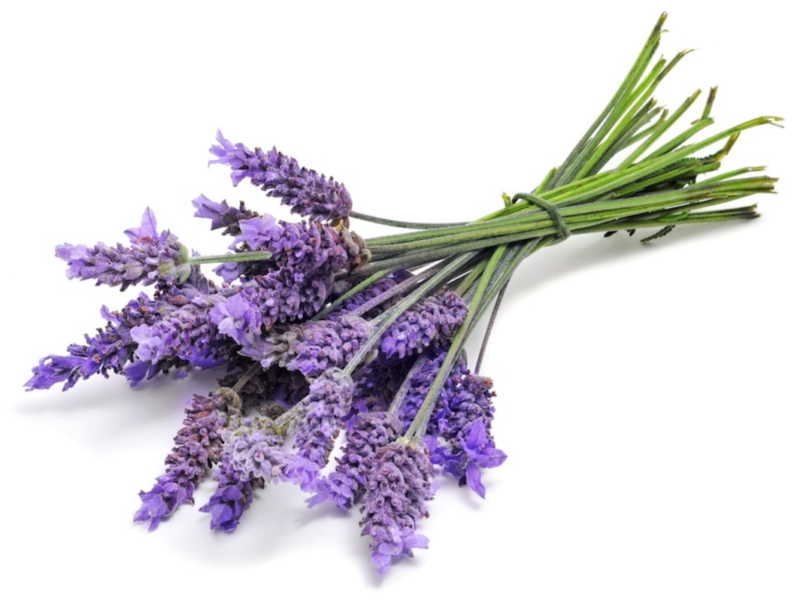 My New Secret Weapon Against Summer Bugs: Lavender! 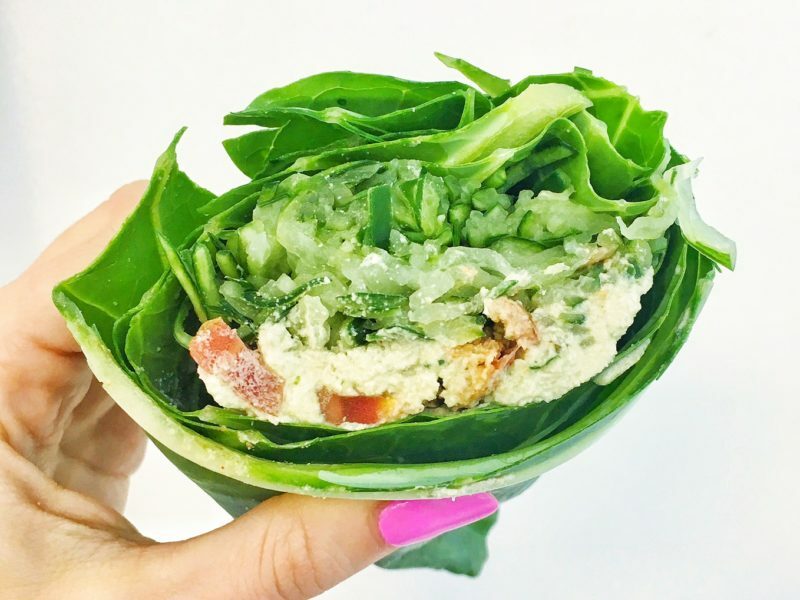 Looking for an all natural alternative to DEET? Love lavender? 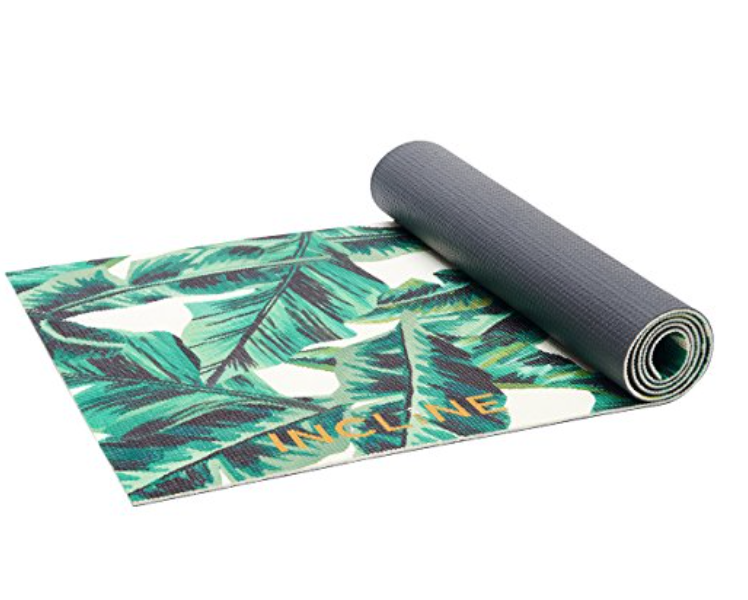 Looking for the ultimate yoga mat? Boring of basic black?